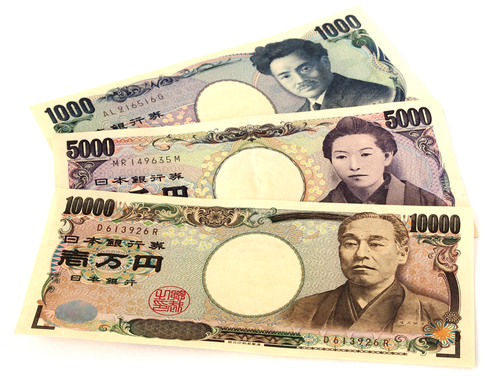 There is no limit on the amount of any currency that may be brought into or taken out of Japan. However, if you transport "any currencies, checks, securities or other monies" exceeding 1,000,000 yen worth in Japanese currency into or out of the country then you must complete a customs declaration. You can buy yen at foreign exchange banks and other Authorized Money Exchangers. ​At the international Airports, currency exchange counters are usually open during normal office hours. Travelers Checks are accepted by leading banks, hotels, ryokans and department stores in major cities. 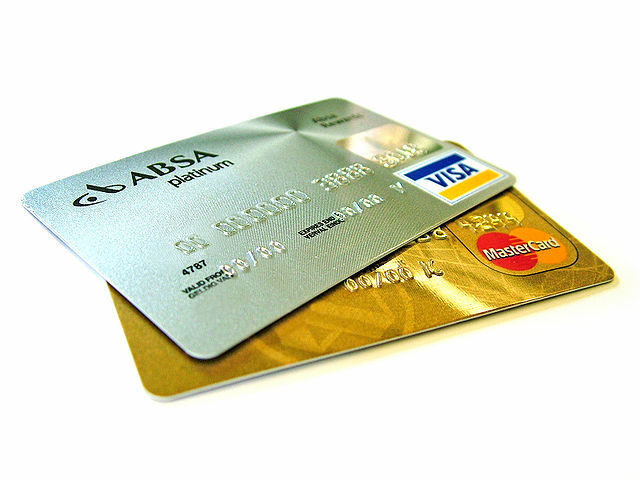 Credit, Debit and Prepaid Cards of International Brands are acceptable at wide variety of merchants. There will be instances where merchants may not display the card acceptance marks so do not hesitate to ask the salesperson whether your card is accepted. You can use cards for Narita Express "JR" and Shinkansen "JR" fares; however, may not use them to pay for most of short distance Train/Subway fares. Outside the major cities, cards not may be widely accepted. However, you can withdraw cash nationwide at ATMs in post offices and in 7-eleven Stores. You can withdraw cash using your International Brand Credit, Debit, Prepaid and Cash Cards nationwide at ATMs of Japan Post Bank and Seven Bank. 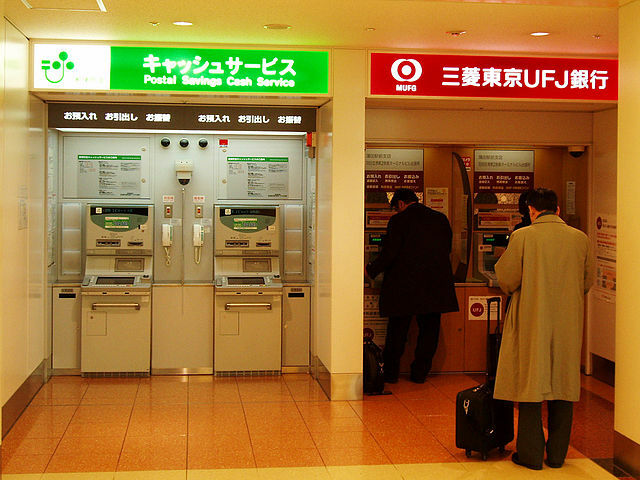 Japan Post Bank has about 26,400 ATMs nationwide. Most of them are located within the Post Offices but some of them are located at train stations and super markets. 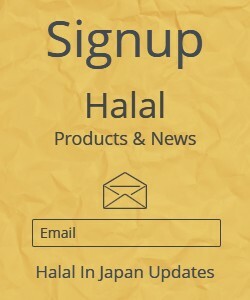 The service is available in English. Seven Bank has over 16,000 ATMs at 7-Eleven Convenience stores nationwide. The service "both screens and sounds" is available in English, Korean, Simplified Chinese and Portuguese. ​The World Currency Shop and Travelex list might also come handy.